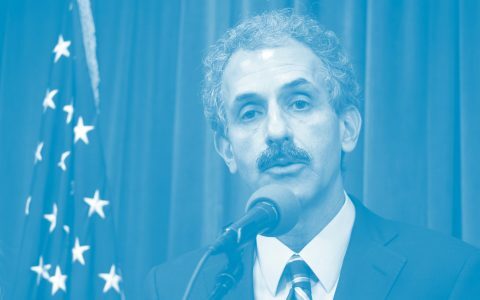 While Californians have enjoyed access to legal medical cannabis for two decades, the opening of the state’s adult-use market on Jan. 1 makes the state much more attractive to operators and their investors. In 2014, when the doors opened for legal cannabis sales in Colorado, investors weren’t able to participate directly in that market, as state regulations limited participation to Colorado residents only. That ruled out the short-term possibility of Colorado cannabis companies trading publicly. California, on the other hand, permits publicly-traded cannabis companies, and investors who want to capitalize on this massive market have several companies to consider. Before discussing a few of these companies, it’s important to mention that inclusion in this article is not a recommendation to buy the stock. Hopefully, the information provided serves as a starting point for one’s own research. With that said, here are some brief observations on five companies with a substantial focus on California cannabis cultivation, extraction or distribution. 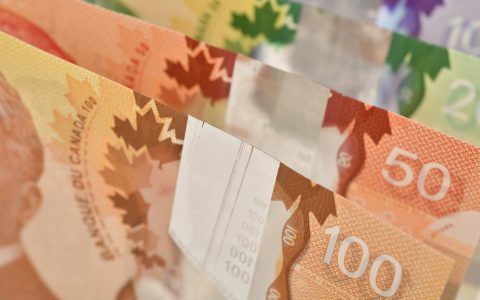 Based in Canada, CannaRoyalty (CSE: CRZ) (OTC: CNNRF) invests in royalty agreements, equity stakes, licensing deals, debt and strategic partnerships. 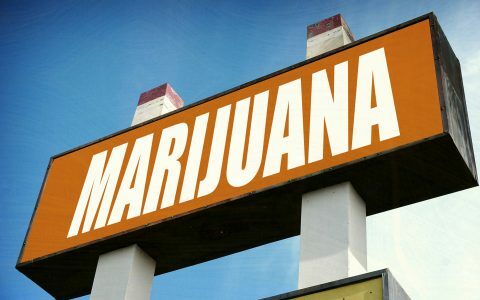 The company has built a large platform in California that includes an equity interest in quality craft distributor River (RVR), 100% ownership of vape pen maker GreenRock Botanical, 100% ownership of Soul Sugar Kitchen edibles, 100% ownership of distributor Alta Supply, and an exclusive distribution deal with Bhang, one of the state’s best-known brands for edibles and concentrates. Cannaroyalty is a relatively new company, and it’s just starting to ramp up its sales. With about 55 million shares outstanding on a fully-diluted basis, the market capitalization is approximately C$220 million (US$172 million). 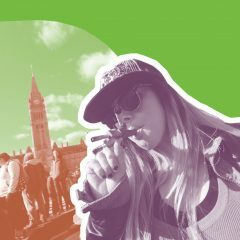 The company’s website and its most recent corporate deck are good places to explore CannaRoyalty further, and the company plans to release Q4 financials and host a conference call on March 29th. 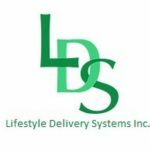 Lifestyle Delivery Systems (CSE: LDS) (OTC: LDSYF) is also based in Canada. 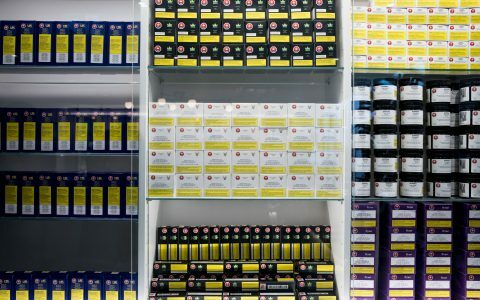 The company originally intended to license its CannaStrips product, but decided to become a vertically integrated producer out of its 20,000 sq. ft. Southern California growing and processing facility. It had invested over C$6.8 million into the facility as of Sept. 30, 2017. The company’s website details its product offerings and describes its facility in Adelanto. With about 124 million fully-diluted shares, the market capitalization is about C$93 million (US$72 million). While it’s not yet publicly traded, MedMen has announced its intention to go public via a Canadian listing in the next few months. The company has extensive operations in Southern California, including seven operating retail stores. 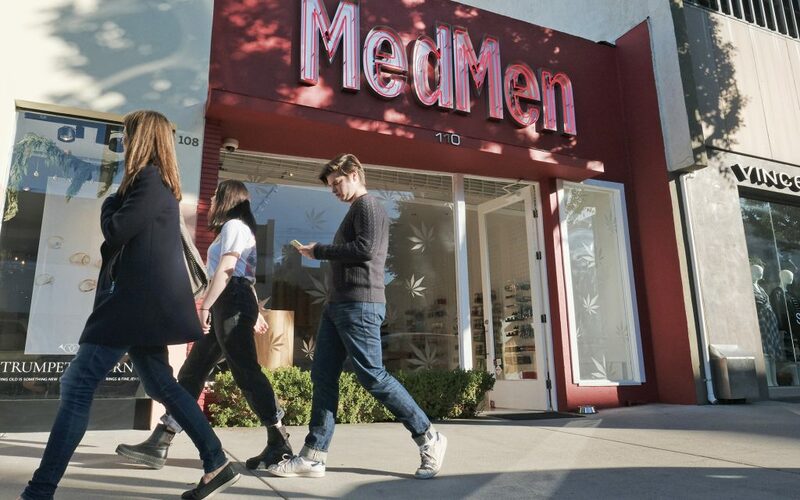 MedMen also runs one retail store in Las Vegas, with plans for three more in the city. In New York, the company operates two medical dispensaries upstate and one on Long Island, and has a Manhattan location currently in the works. 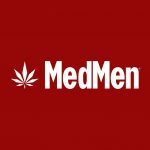 MedMen recently published an annual report that described its business but was light on financial information. MedMen recently reported that a publicly-traded Canadian company, Captor Capital, acquired 3% of the company for $30 million, implying that the whole company could be valued at $1 billion. The company recently posted an investor deck. With 36 million fully diluted shares, the market capitalization is about C$365 million (US$285 million). 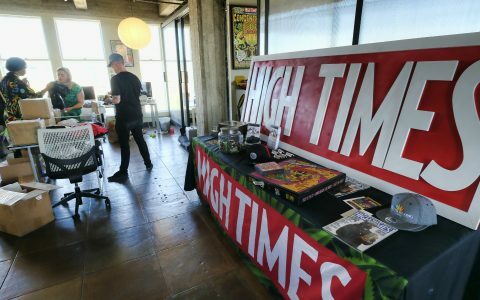 Investing in High Times: Puff or Pass? When it comes to cannabis stocks, Terra Tech (OTC: TRTC) is an “OG,” having begun trading publicly in 2012. It began to recognize sales from California cannabis products in 2016 through its IVXX brand, and generated a substantial amount of its 2017 revenue from its Blüm operations in Oakland. The company will be reporting its full results for 2017 on March 15. Overall cannabis sales, which also include a number of Blüm medical dispensaries in Nevada, are expected to be more than $30 million in 2017, with the vast majority of those sales coming in California. 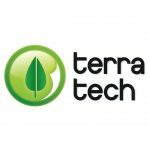 With its operations expanding to San Leandro and Orange County in the coming year, Terra Tech is likely to see strong growth in 2018. With 922 million shares outstanding, Terra Tech’s market capitalization is about $240 million. During a presentation last week, company officials said they may expand their cannabis operations to New Jersey, where the company currently operates a greenhouse for produce. 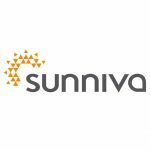 One company readers may encounter when researching is Sunset Island Group (OTC: SIGO), and this is a company about which I am extremely cautious. 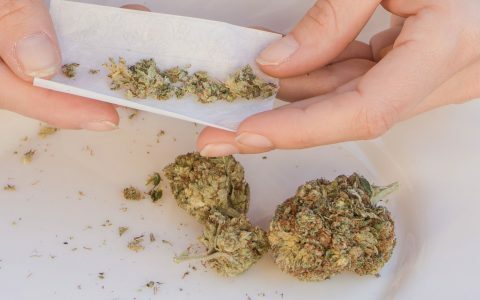 There are several others about which I have concerns as well, and readers should be diligent when reviewing new companies in the cannabis sector. Bottom line: A few years ago there were no options to invest in publicly-traded companies with cannabis operations in California. The landscape has improved, and there are now several companies worth exploring. Next up: Publicly traded companies focused on the Massachusetts cannabis market. SIGO is ridiculously sketchy. Check out their Series B offering. Not only was it offered to non-accredited investors, which is illegal…it also promises “a quarterly dividend of $200 per pound of cannabis sold.” What?!??! This company should not be mentioned as a valid investment option, even with your caveat warning. If you’re looking for a penny stock sleeper, maybe High Hamptons? But definitely not SIGO. Wow, Alan. Even your own website has covered the shadiness of SIGO. Twice! So, why are you promoting it in this article? Poor form, Mr. Brochstein! This is an oddly late reply to my comment, but appreciated nonetheless. While you may have stated your caution, it’s odd that you’d even mention SIGO at all. 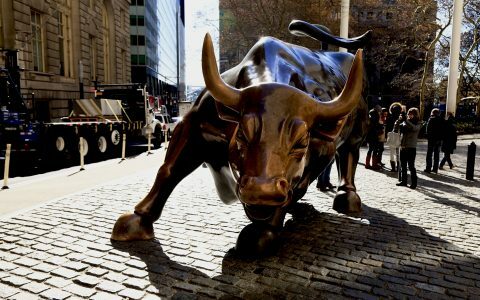 There are dozens of publicly traded cannabis companies in the US. I see no reason to mention a company as shady as Sunset Island Group. This company was not on most readers radars, so you elevated their profile in mentioning them. Very odd. I was warning people, yet again! Bad form is Alan’s M.O. Taking money to promote worthless P&D OTC Scams is also part of Alan’s M.O. PHOT, TRTC, SIGO, MedMen, FITX, charging blue collar retail investors for less then worthless advice. Alan’s a drag on our collective industry and karma. Fortunately for karma everything that goes around comes around. Ask Alan’s parents or prior employers. No one in the industry of any respect named him THE Cannabis Analyst or THE 420 Investor these are “titles” he bestowed upon himself. Dennis Peron didn’t trust him, ask Henry Wykowski or Steve their opinion I’m sure they’ll be happy to offer it if you know them. I do, I did. I’m an M.D. who has worked in this industry my entire life. I now give back, free. We did fine without Alan before 2014 why do we need him now? Perhaps because the places “Alan worked as an independent equity research analyst or trader” will no longer have him? Whenever he writes about himself he touts decades of financial analyst work but no resume’, no CV and NEVER a single former employers name. Hmmmnnnn, my spider sense is tingling. Yes, you worked for one of the very worst pump and dumps in the sector, Cannabis Science (CBIS). You should be ashamed of yourself for what you did there. 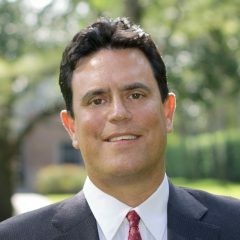 I had that pile of crap called out long ago: https://seekingalpha.com/article/1262781-cannabis-science-masters-the-art-of-shareholder-dilution? Sour grapes, huh, Dr. Melamede?